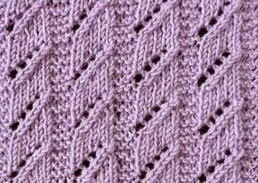 Diagonal Lace Columns Knit Stitch. 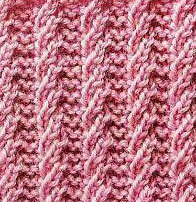 Rib and Garter Knitting Stitch. 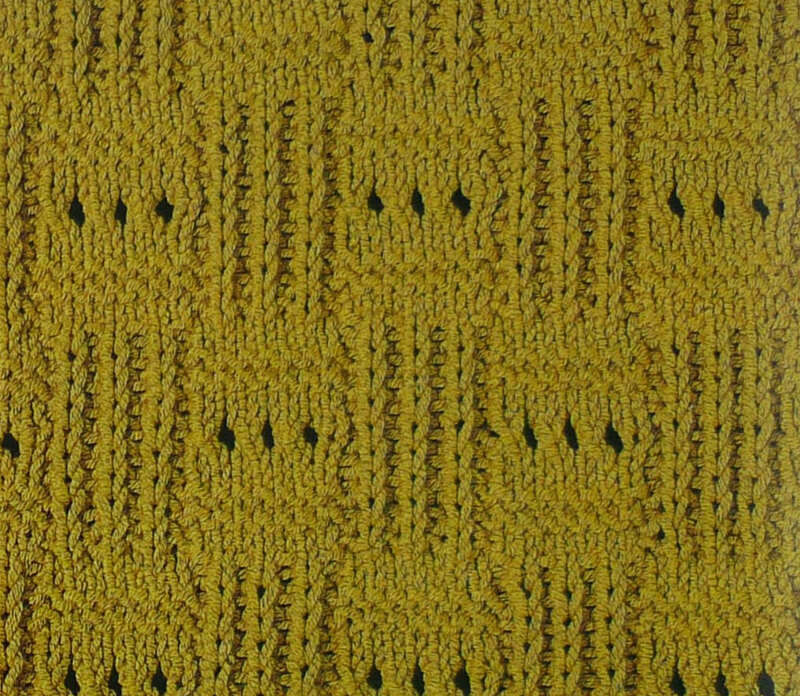 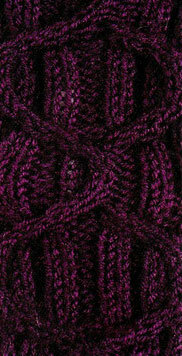 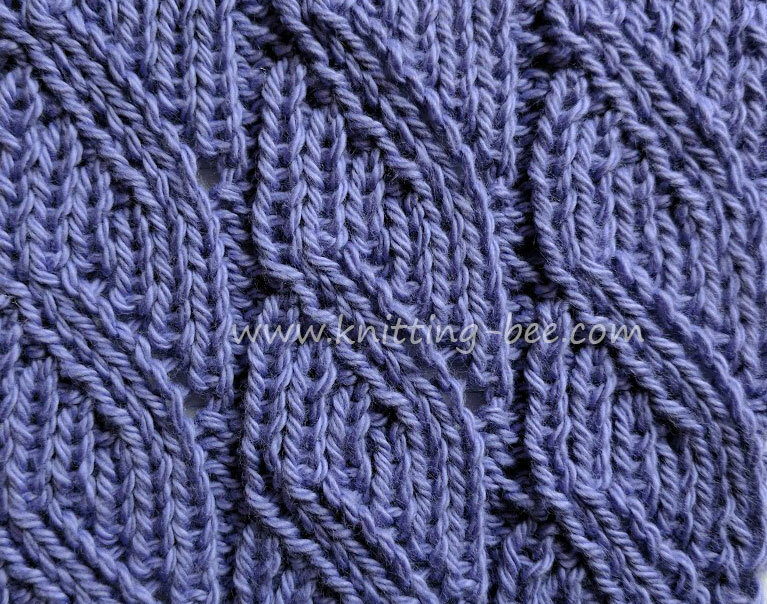 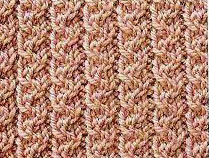 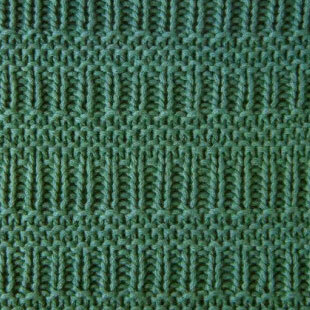 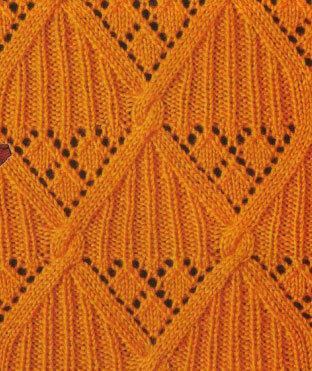 Cable in a Rib Free Knitting Stitch.